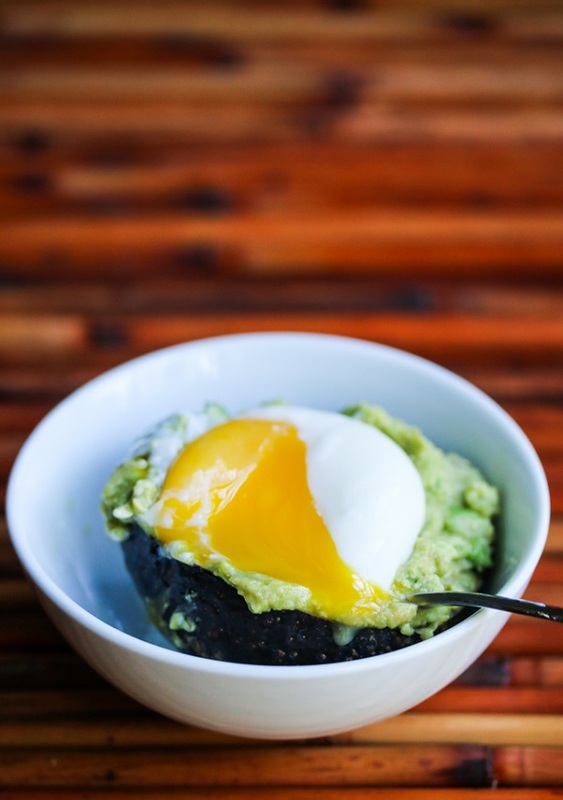 exPress-o: Miso & Avocado 5-Minute Egg Cup. 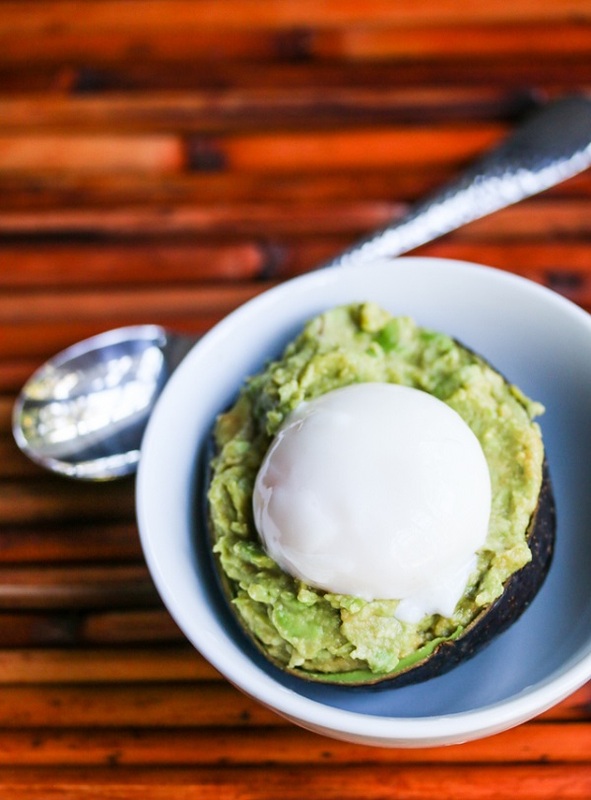 Cut an avocado in half, empty the half shell into a bowl and add 1 teaspoon of miso to it. Smash it together, place it back into the shell and top it off with a warm poached egg. Ta dah! I can't get enough of this simple and super nourishing dish! It's so good, you simply must try it! P.S: 5-minute avocado and feta sandwich spread, four takes on avocado snacking, chocolate pudding with avocado and roasted avocado wedges, plus, tons more avocado goodness. P.P.S: Fancy a sassy necklace? Check out our GIVEAWAY this week!